Find Sally on Twitter and Wattpad. Hey guys. I've got an awesome giveaway for you today. 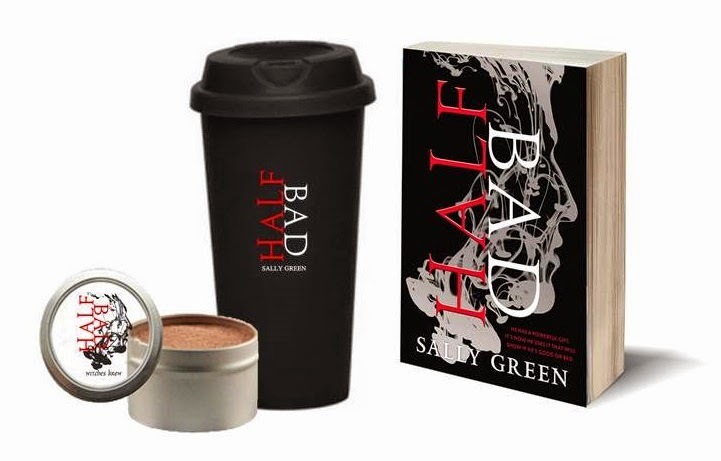 In celebration of the release of the paperback version of Half Bad on January 13 and the sequel, Half Wild, release on March 24, you have the chance to win a great Winter Witches Brew prize pack. 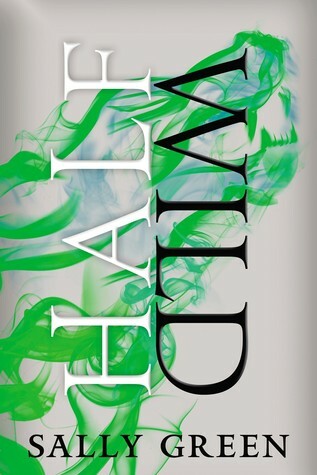 Brew a winter concoction to settle in and read Half Bad before the release of Half Wild! · plus a copy of Half Bad. Here's How to Buy Half Bad! Oh goodness this sounds so good! 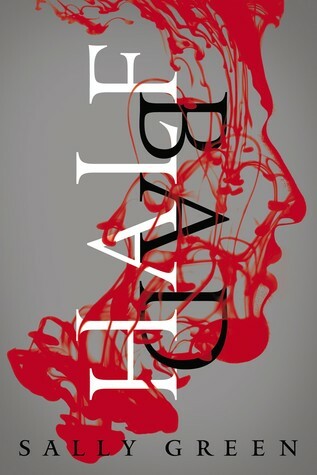 I'm half way done with Half Bad and it is, um, not half bad. But I don't need to the do-dads. Thanks for the offer, though. The first book I ever fell in love with was a book called Little Witch. I checked it out over and over as a child. I love Kate Daniels, OK her father is a God, but her mother was a witch so she is that too. Thank you for reminding me of Kate! I was drawing a complete blank; adore this series! How about Elphaba from Wicked? Or Sabrina, the Teenage Witch (that was a book series at one time, and if it counts, my favorite is definitely Sabrina)? If I *must* step out of the Harry Potter box the first thing that popped into my head was the Wicked series: Witch & Curse (Wicked) by Nancy Holder and Debbie Viguié. I really enjoyed the series as a teenager. Thanks for the chance! Diana Bishop from Deborah Harkness' All Souls Trilogy is probably my favorite. Nora Roberts has a great series called the Cousins O'Dwyer (Dark Witch, Shadow Spell and Dark Magick) that I'm currently reading and it's well worth checking out. I'm with Linda George; I know it's a bit of a stretch, but Kate Daniels is half witch....love the "Magic" series! How about Sophie Mercer from the Hex Hall series? She was one of my favorite witches that I've read in literature. The books reminds me so much of HP but with a different flavor and flair.